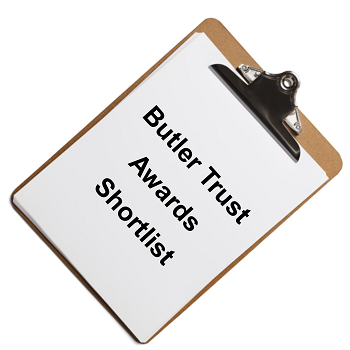 The 2018-19 Butler Trust Award Winners and Commendees have just been announced. 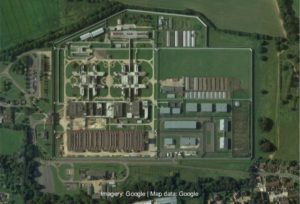 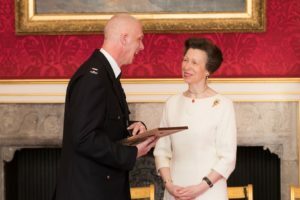 The Awards once again reflect some of the best – and often very moving – examples of the dedication, skill, and creativity found throughout the criminal justice system. 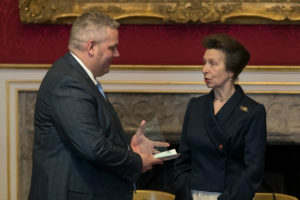 Her Royal Highness The Princess Royal, Patron of the Trust, will present our Winners with their Awards and Commendations at our Award Ceremony, to be held later in the year.